The Gambler was built for demanding riders looking for the ultimate in protection. Our revolutionary build and plush fit ensures great comfort without sacrificing style on the mountain. New for this year is Capix's low profile, Active Air Regulator system which allows riders to customize the airflow on demand! The Gambler was built for demanding riders looking for the ultimate in protection. Our revolutionary build and plush fit ensures great comfort without sacrificing style on the mountain. 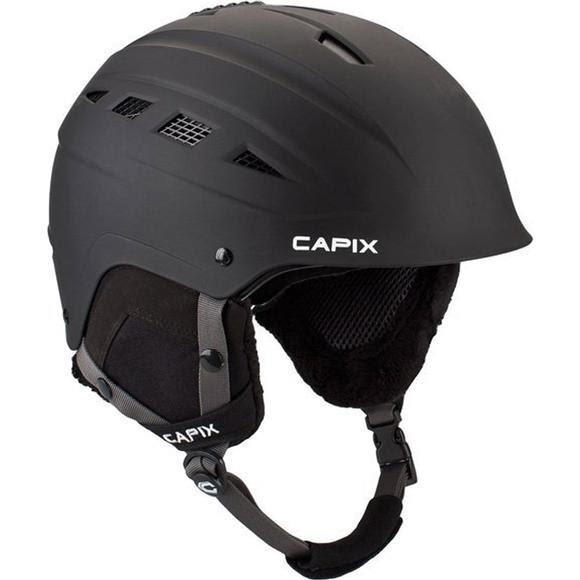 New for this year is Capix&apos;s low profile, Active Air Regulator system which allows riders to customize the airflow on demand!